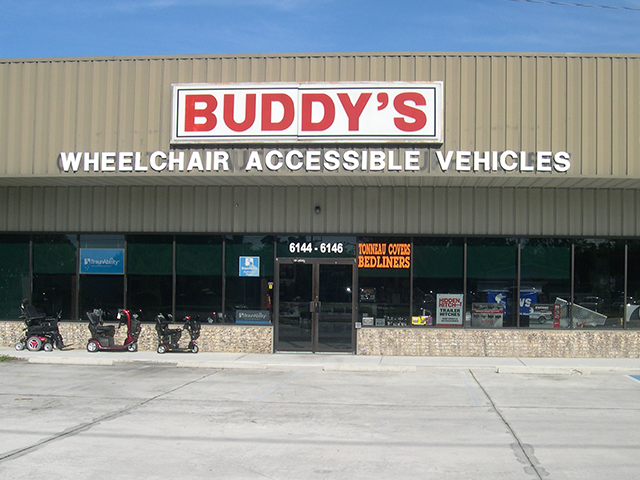 Buddy's Holiday Mobility has certified & insured technicians installing Hand Controls, Foot controls, steering & extension devices. Hand controls allow you to drive you vehicle with hand controls rather than using your feet. Hundreds of options for hand controls, driving aids and foot controls.